Looking for something to nom on during the Super Bowl? Or something for a chilly day with a cup of coffee or tea and a good book? You can make these from scratch and be ready to enjoy in less than an hour! This bar is somewhere between a cinnamon roll and churros. 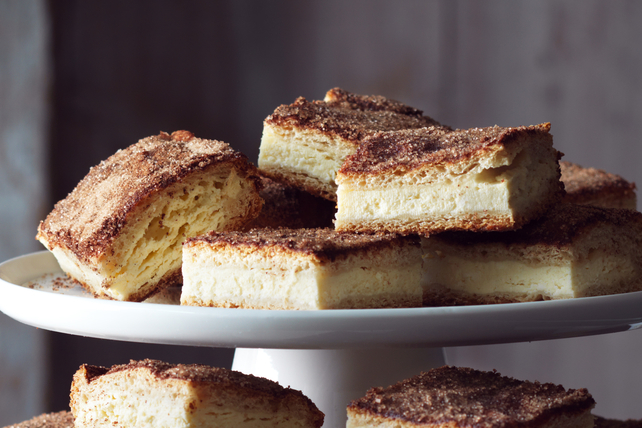 Tender dough, creamy cheesecake and sweet cinnamon sugar come together for a deliciously simple recipe. Beat cream cheese and 1/4 cup sugar in medium bowl with mixer until blended. Add vanilla; mix well. Add eggs, 1 at a time, beating on low speed after each just until blended. Combine cinnamon and remaining sugar; sprinkle half onto bottom of 13×9-inch pan sprayed with cooking spray. Unroll 1 can crescent dough on lightly floured surface; firmly press perforations and seams together to seal. Roll out dough to 13×9-inch rectangle; place in prepared pan. Spread with cream cheese mixture. Repeat rolling out of dough with remaining can of crescent dough; place over cream cheese-topped dough in pan. Sprinkle with remaining cinnamon sugar. Bake 25 to 30 min. or until golden brown. Cool completely before cutting into bars. Want all the nutritional info and stuffs? CLICK HERE. 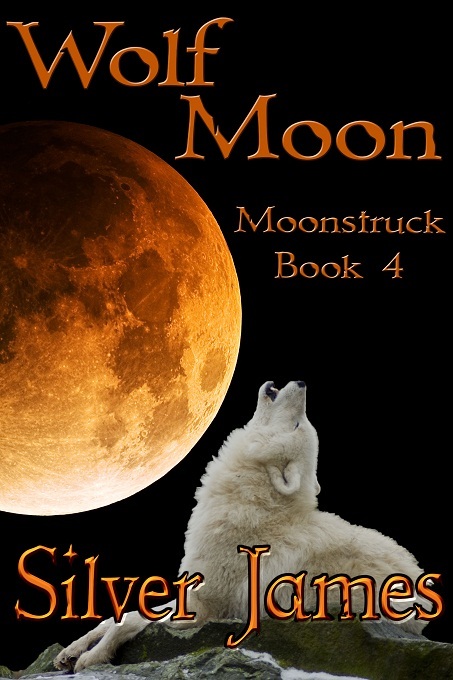 This entry was posted in Writing Life and tagged characters, coffee, family, food, links, Moonstruck, recipe, Tuesday Treats. Bookmark the permalink.